One of the main concerns for board diversity is the lack of young trustees, given that the average age of a trustee is 57. It is estimated that only two per cent of charities have young people on their board. Whilst a survey, carried out by The Charities Aid Foundation, shows that 85 % of people under 35 would consider becoming a trustee. With those figures in mind, it is clear that charities should be exploring ways to recruit young people. Providing a different insight and perspective, which ultimately will lead to better governance. Benefits the charity sector as a whole as it helps to engage younger people with the charities and develop the next generation of potential charity leaders. Enthusiasm for learning the role as they are often keen to develop their existing skills whilst helping a charitable cause. This enthusiasm means that they will engage fully and will bring creativity and new ideas. Having new ideas and perspectives on your board challenges long standing beliefs and systems. If your beneficiaries include young people, young trustees can provide useful insight and perspectives on beneficiary needs and experience, and increase the board’s credibility in the eyes of this group. Expanding your recruitment process and networks will enable you to reach and attract young people to your board. It is important that you signal your openness and recruit via multiple channels, beyond your usual networks. One of the biggest setbacks young trustees face is having flexibility with their time, given that they are likely to be in full time employment. To overcome this potential barrier, be open to adapt to the needs of your trustees by giving plenty of notice prior to board meetings and scheduling meetings for a time which suits the board as a whole. It is also important to offer young trustees an induction process to ensure that they feel supported and valued whilst gaining a deeper understanding of their role. There are a variety of ways you can do this. 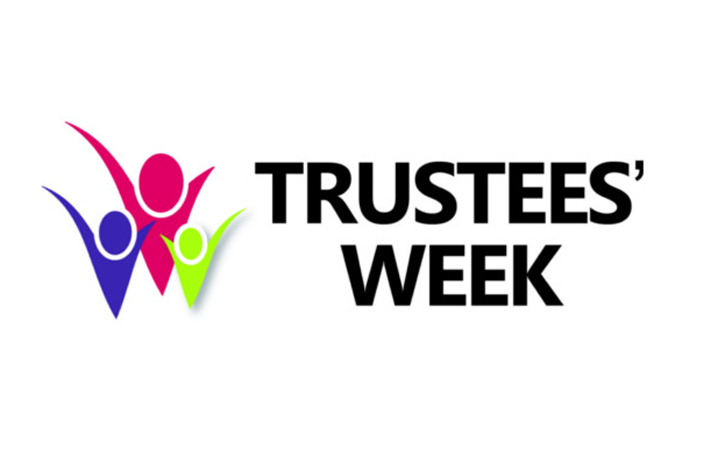 An existing trustee could take on the role of a mentor to provide support and a point of contact for a young trustee. Offering resources, such as The Young Charity Trustees Guide developed by The Charities Aid Foundation, will also be useful. The Young Charity Trustee Group on LinkedIn provides a useful networking platform for young trustees to share their experiences, give advice and provide support. Depending on the background and experience of the young people you have recruited, you might need to consider other ways of ensuring that they can participate on an equal footing with other trustees. Consider how you can make your board papers more accessible, and your meetings more engaging. Giving young trustees a specific role or focus area that they can take the lead on can be a good way to empower them. Young trustees will increase your board’s diversity. As with any kind of diversity this will bring its challenges but the potential benefits are worth it. The board gains valuable new insights and perspectives from enthusiastic young people, resulting in more rounded and better decision making, whilst a young person has the opportunity to develop their existing skills whilst contributing to a charity they care about. Read about Leap Confronting Conflict, winner of 2016 Board Diversity and Inclusion award, and how the charity involves young people in its board. Overall, figures show that there is a vast pool of potential young trustees out there who are interested in joining a charity board. Whilst it may take slightly more time and effort to reach and attract young people to your board, the benefits that they will bring are certainly worth it. 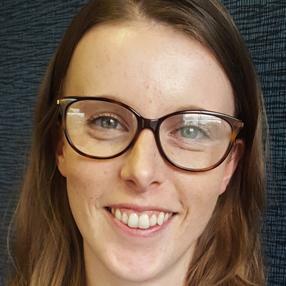 One example is Vicky Smith, a young trustee with Focus Birmingham.